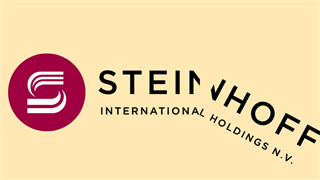 Steinhoff on Friday afternoon released its interim results for the six months to end-March 2018. It suffered an operating loss of €152 million (R2.4 billion) and its revenues declined by 6% to €9.34 billion. It has also written off billions of euros. The company, which is based in Stellenbosch, owns 40 brands in more than 30 countries. Apart from a number of SA assets, including the automotive company Unitrans and a stake in Steinhoff Africa Retail (owner of Pep and Ackermans), it owns furniture groups in Europe, the US giant Mattress Firm (which has 3,000 shops) and the UK retailer Poundland. The company has been struggling to stay afloat after accounting irregularities emerged in December, which saw its CEO Markus Jooste resign. Police are now investigating fraud at the company, which has lost 98% of its value in seven months. Its new management warned that its own investigation into accounting irregularities has not been completed, and that there may still be "material" revisions. PricewaterhouseCoopers, which is currently conducting a full-scale review, also has not reviewed the results. The company's current liabilities exceed its equity significantly. It still owes €9.4 billion (compared to its total equity of less than €3.8 billion), and while it on Friday announced an interim agreement with its creditors, a sustainable solution is critical. It had net debt costs of €224m in the first six months of the financial year. Management still reckons Steinhoff is a "going concern", given that there is a reasonable prospect that the group will be able to reschedule its debt repayments, and that legal action against the group will take more than 12 months to resolve. 2. It has had to write off billions due to suspect accounting and transactions, including property deals. In September 2016, the company reported equity of €16.635 billion. Management now calculates that almost €11bn of that equity was overstated, and the value of assets in its 2017 financials was lowered from €34.7bn to €22.3bn. Profits were overstated and new management questioned the accounting treatment of transactions "which appear to not be at arm's length". It says that shareholders, subsidiaries and associate companies within the group took part in these deals. Also, more than €1 billion was written off due to the overvaluation of properties by its Hemisphere property group. The group alleged Hemisphere, which controls the group’s owner-occupied buildings, sold and later repurchased properties at inflated prices. 3. Its US mattress chain made massive losses. Mattress Firm's total operating loss was €133 million - 66% more than in the same period in the previous year. This was due to costs relating to the rebranding stores and the end of the company's contract with its largest supplier. Steinhoff's operating profit in Europe fell by 85% to only €7 million. South African revenue grew by 10%, but operating profit fell 8% to €176 million. 4. 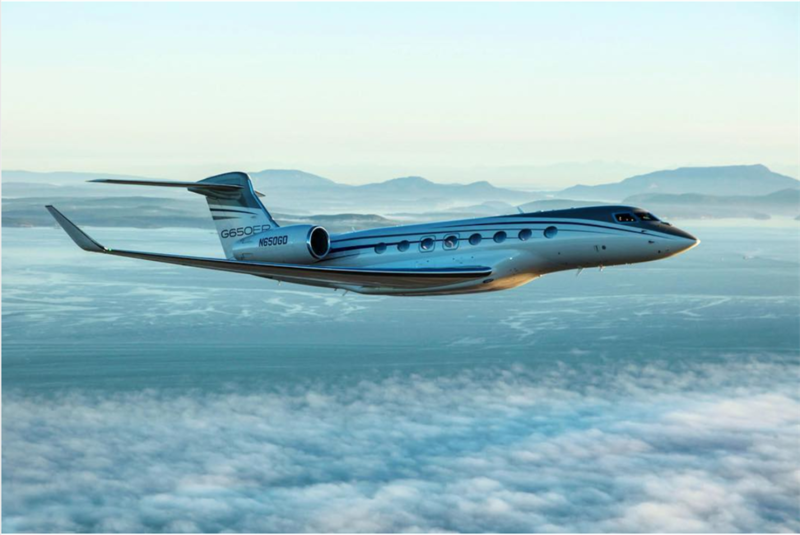 A Steinhoff subsidiary sold a Gulfstream Jet at an R80 million loss to cover its debt. 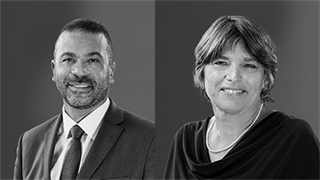 Rainford Isle of Man Limited, a wholly owned subsidiary of Steinhoff, sold a company jet R206 million ($15.5 million) in January, less than a year after acquiring it for R288 million ($21 million). 5. Steinhoff’s negative reputation is affecting its staff retention rates, and its sales. Steinhoff expressed concern that the “negative press” it has received influenced consumer behaviour and staff retention rates. Made-to-order furniture, which has a long lead time, was specifically affected, with consumer apprehension to use the company's services due to uncertainty about the group’s stability. The group said its reputation damage has also impaired the group’s ability to retain and attract employees, once again citing its sustainability as a possible deterrent. The company said since the “accounting irregularities” were exposed in December, it has spent over €39 million to pay for legal advisers, forensic investigators and external auditing services, of which €28 million was paid for the three months after January 2018. “The professional fees are expected to increase substantially until such a time as the restructuring plan has been finalised and all other relevant agreements have been concluded,” the company said. Management said it is in regular contact with regulators in Germany, the Netherlands, and South Africa, where Steinhoff shares are listed, and that none of them are "currently seeking a suspension of its listing".